A to Z Pinot Noir has bold aromatics of dark spices on the nose and palate, along with flavors of blackberry, raspberry, black cherry and earthy forest floor. 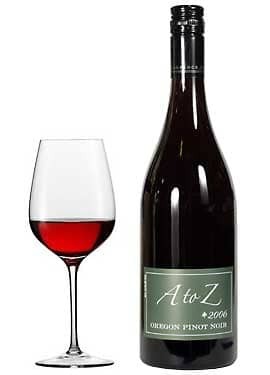 A to Z Pinot Noir shows subtle oak notes and natural acidity, this Pinot is taut and precise. 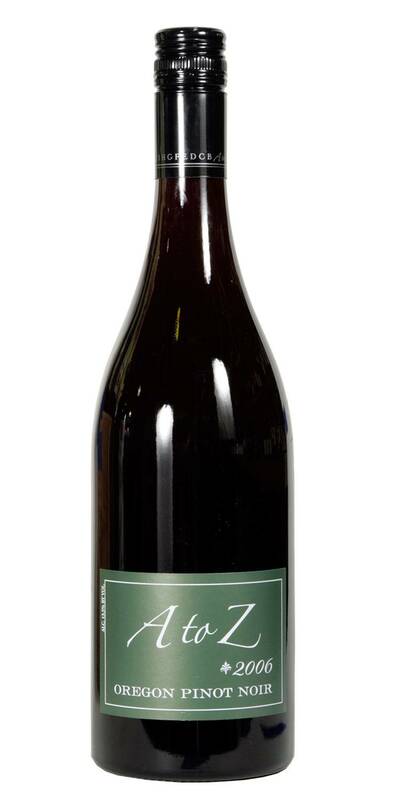 A to Z Pinot Noir is great every year, but the recent Top 100 nod from Wine Spectator makes the 2011 particularly coveted.